Energy is a large component of property management and building operational costs. Lighting represents between 40% and 50% of energy costs. Replacing outdated lighting systems with more efficient, environmentally-friendly LED lighting solutions can make a significant impact on the bottom line by reducing energy consumption and maintenance requirements. 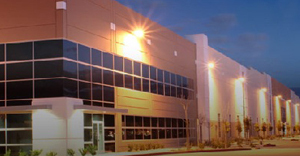 Well-lit buildings enhance safety and security for employees, tenants and customers. 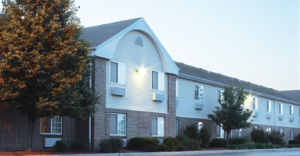 Better lighting is a valuable tool for brightening your building’s prospects. 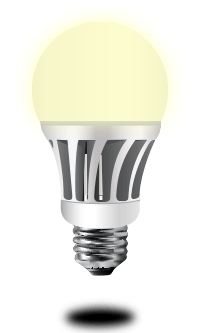 New, efficient LED lighting offers immediate ways to improve lighting output while reducing maintenance costs and cutting energy use. To help you access your potential savings, Energy Efficiency Pros will conduct a free, on-site, no obligation Energy Audit to help you maximize your profits. By reducing energy loads and waste, an LED Lighting retrofit from Energy Efficiency Pros can save you money on energy and maintenance, and create a safer, more attractive building.